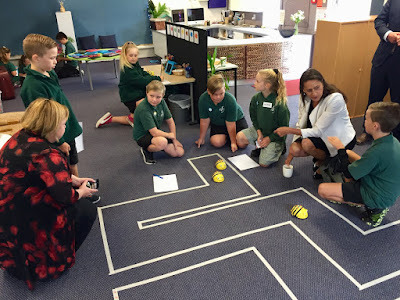 On Thursday this week we were very excited to have some special visitors to our school. The government announced a new policy around putting mental health workers into a number of schools. More information can be found here. The exciting part for us was that the Prime Minister held the press release from our school. 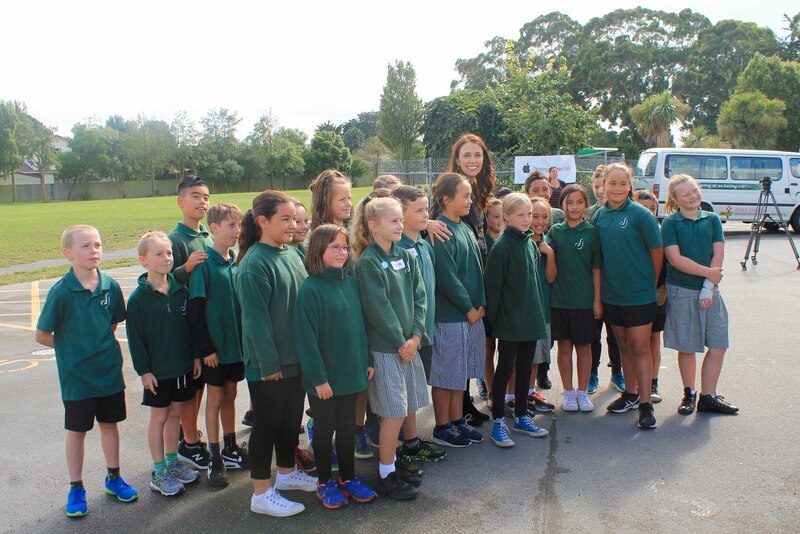 Our Kapa Haka group and two of our Ariki student leaders, Sheldon and Helena, greeted the PM. She then spoke to some of our teachers and parents about the benefits of the initiative. Along with the Prime Minister, several other government ministers visited. Hon David Clark, Hon Megan Woods and Poto Williams came into a couple of our classrooms and spent time speaking to many Koru 1 students who have been working with Mandy developing their leadership as digital learning mentors in our school. The ministers were very impressed with the work these students were doing and had lots of questions.